When a person gets behind on their credit card payment, several things can happen. First, the credit card company will typically demand that you immediately pay the full amount past due plus any late fees that are assessed. As you might suspect, this is information is not communicated in a friendly way. Typically, people will begin to receive a blizzard of phone calls of varying degrees of belligerence. Creditors may also raise the interest rates on the card; and if the delinquency is long enough, negative information can also be reported on you credit report. If the customer is unable to pay the past due balance, the credit card company can also file a lawsuit. These credit card lawsuits in Kansas and Missouri usually consist of the credit card company asking for a number of things. In the paperwork that they file in court and deliver to the debtor, they usually ask for the full balance (including any interest at the high default rate, that has accrued since the default) to be paid off, all late fees to be paid off, and the attorney’s fees for the attorney who is doing the work in filing the lawsuit. This means the amount be asked for in the lawsuit can be much, much higher than the amount that you charged or owed at the time you defaulted on the payments. In addition, creditors are entitled to post-judgment interest on their judgment, if they get a judgment against the debtor in court. 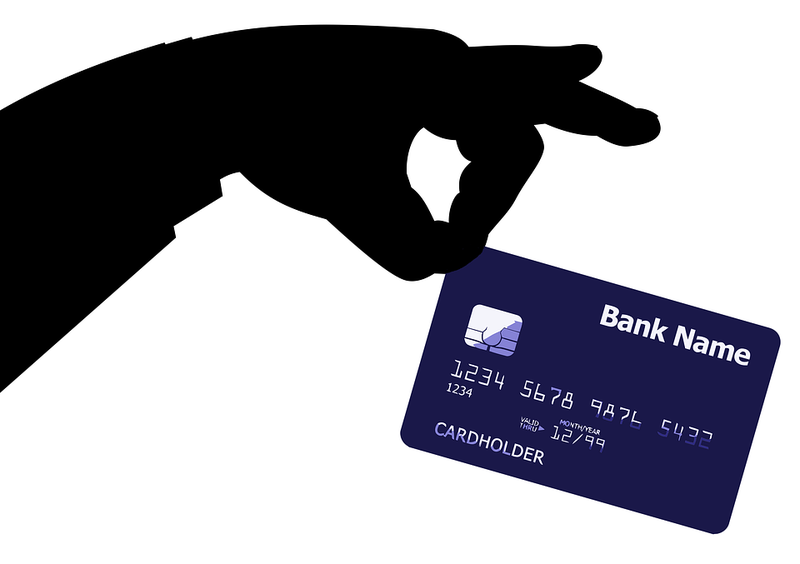 So what can you do if you are served with one of these credit card lawsuits? First, you should contact an attorney immediately! Do not wait: time periods apply for responding to these lawsuits, and waiting can result in you losing your right to contest the suit and a default judgment being taken against you. We understand that the initial experience of getting one of these suits can make make people feel depressed and unwilling to take prompt action. But the truth is that the faster you move to address the problem, the more options remain open to you. So make no mistake: doing nothing is the worst thing you can do. If you do nothing, a judgment by default will be taken against you for the full amount that is being demanded, and interest will continue to accrue. Once the creditor’s attorney has this judgment, they can use the judgment to do even more serious things: they can try to garnish your wages from your employer, they can put liens on property, and they can even haul you into court to ask you questions about the location and value of your assets (this is called a “debtor’s exam.”). It goes without saying that you do not want to experience these things. An attorney will be able to evaluate your case and see if you have any good defenses to the lawsuit. There are a number of possible defenses to a credit card lawsuit. Have they sued the wrong person? Has someone stolen your credit card and fraudulently taken out an account in your name? Maybe the accounting of your payments is incorrect. Maybe the statute of limitations has expired on the original contract. There are many possible defenses, and these are just a few. If you owe the money and don’t have a defense to the suit, or you decide that this debt problem is just one debt among many other debts that need to be dealt with, then talking with an attorney about bankruptcy options makes very good sense. Bankruptcy can be the most powerful tool when dealing with a credit card lawsuit. Your affairs can be reorganized, your debts can be wiped out, and you can get a fresh start. If a person decides to file a bankruptcy case, the filing can stop the credit card lawsuit immediately and eliminate the debt owed. A bankruptcy filing stops all the pending proceedings and future court dates in the credit card lawsuit the minute it is filed. Your stress level will go down, you will feel empowered, and you will be able to concentrate on your work, family, and overall quality of life. If you would like to learn more background information on bankruptcy before you talk to an attorney, please go to our legal archives section and read some of the many detailed articles we have on the various aspects of bankruptcy. 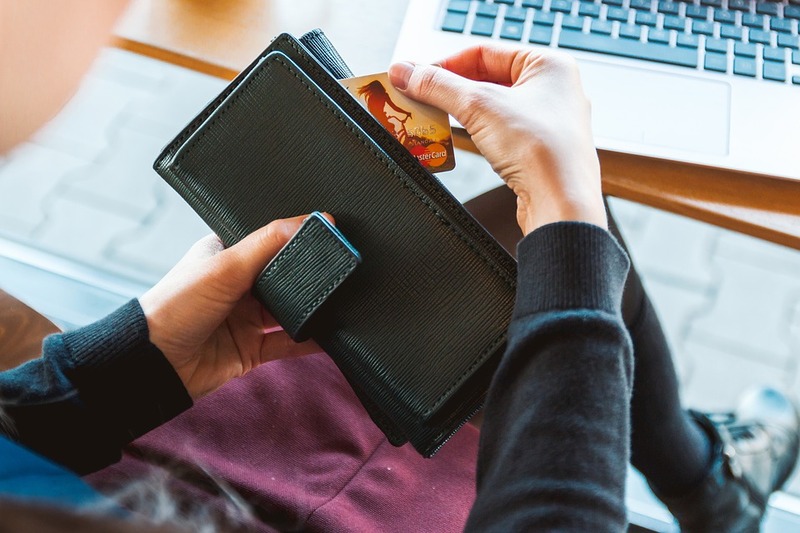 If you have been sued by your credit card company and would like to talk with an attorney in the greater Kansas City metro area, please give us a call at 913-385-9900. We have been helping people who have been sued by their credit card companies for over 20 years. We would be happy to set up a free, no-obligation consultation and help you explore all of your options. You have more power and control over your future than you might believe. This entry was posted in Bankruptcy Alternatives, Chapter 13 Bankruptcy in Kansas City, Chapter 7 Bankruptcy in Kansas City and tagged credit card attorney, credit card debt lawsuit, sued for credit card by bankruptcyinfokc. Bookmark the permalink.